Are you someone who puts serious thought into what you’ll wear each day? Or do you put on whatever you can find in a matter of minutes? Some of us love to spend hours picking out every single piece of our outfit, from the clothing to the accessories, making sure the colors coordinate and the ensemble is suitable for the occasion and weather. Then there are people like Steve Jobs and Mark Zuckerberg who prefer wearing the exact same outfit day to day, so they get to spend quality time on work and less on wardrobe selection. Whichever group you belong to, you’d love this quiz! Think of a place to go to and what you would like to wear using the extensive choices we are presenting to you. Take as much time or as little time as you want, just like in the morning when you get dressed for the day. 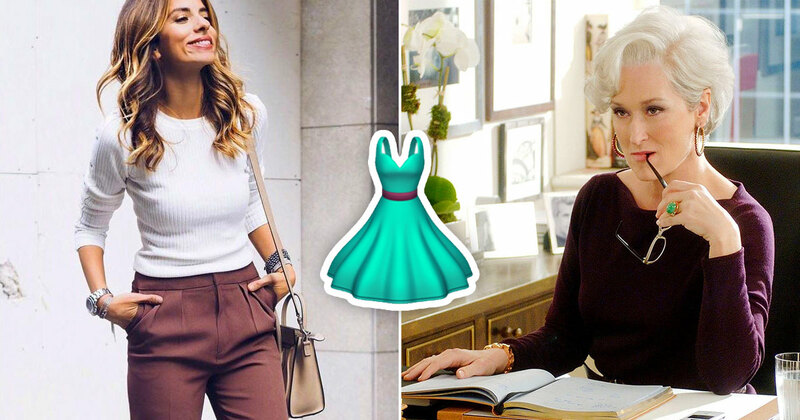 At the end of the quiz, we will make a guess on your age and height based on your choice of outfit and personal style! I don't want a hat! Do you want some eyewear? I haven't got my ears pierced! Would you wear a necklace? Only if the pendant is cool! Which top would you wear? Do you want to wear something over your top? Would you wear any of these bracelets? I'll just see the time on my phone! Which bottoms would you pair with your top? I'm wearing a dress so no bottoms! Do you need a belt? Nah, I'll just keep stuff in my pockets. 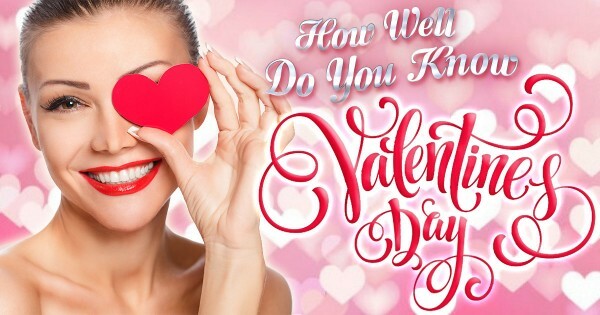 💕 How Well Do You Know Valentine’s Day?